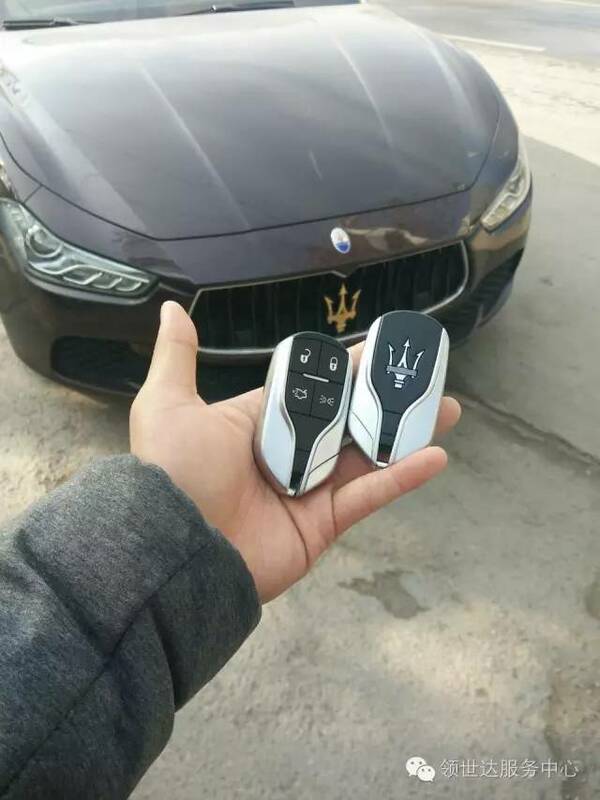 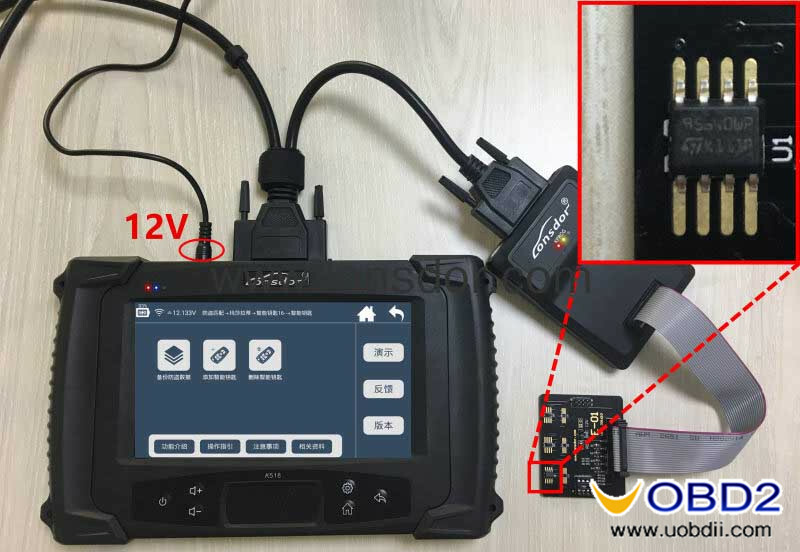 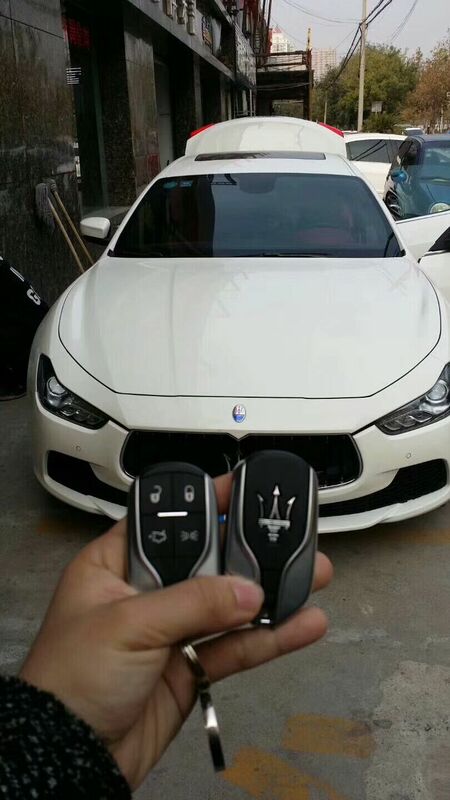 This post is on how to use SKP1000 programmer to program smart key on 2014 Maserati Ghibli. 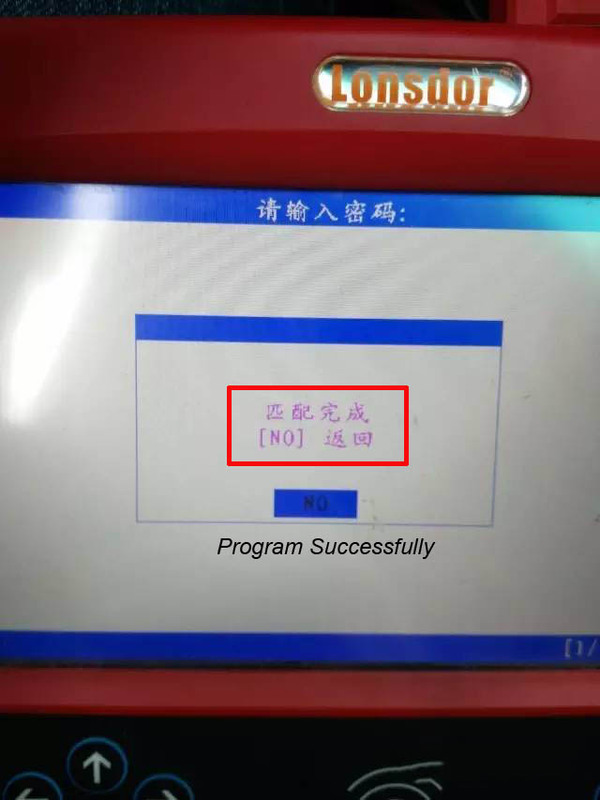 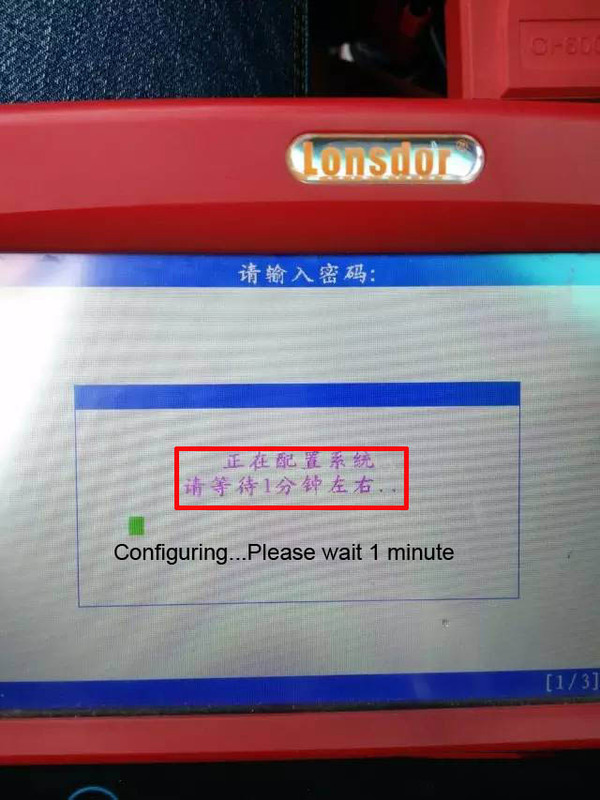 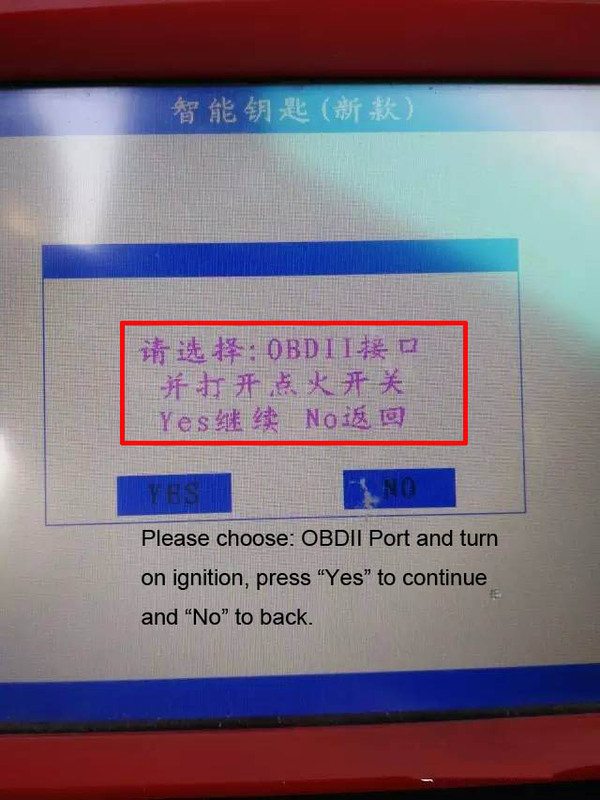 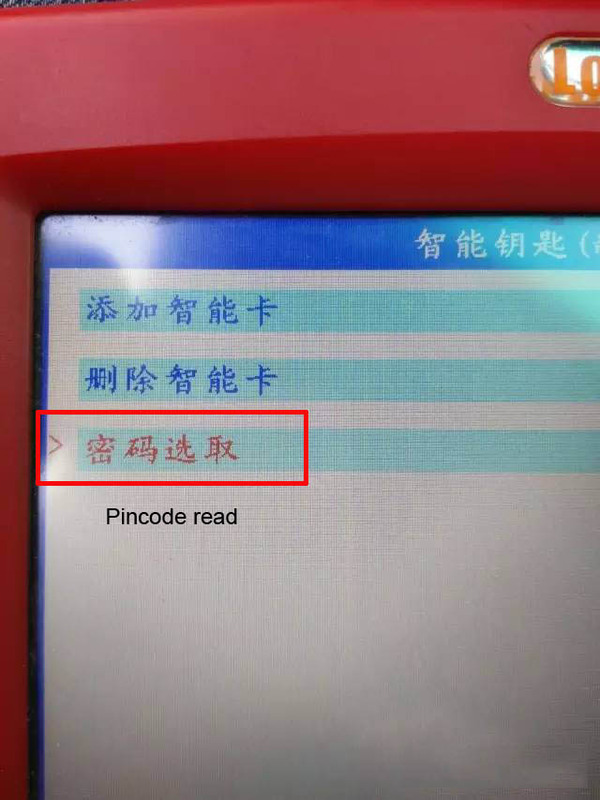 It displays instruction “Please choose: OBDII Port and turn on ignition, press “Yes” to continue and “No” to back. Note: SKP1000 can program key when all key lost and add new key, if all key lost you do not need to turn on ignition. 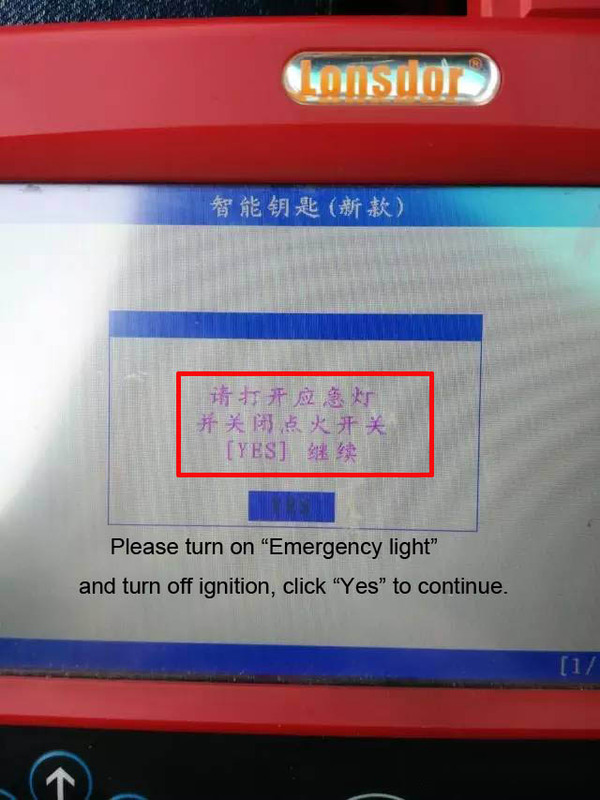 Please turn on “Emergency light” and turn off ignition, click “Yes” to continue. 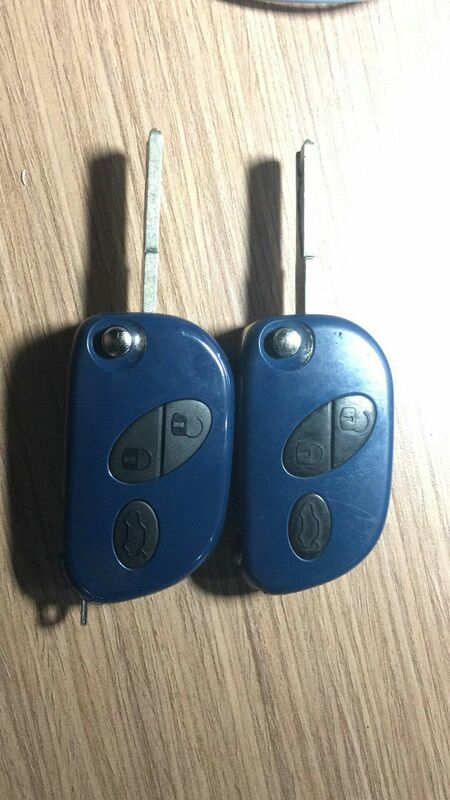 Leave the smart keys you want to program in the car and take the other keys out of car. 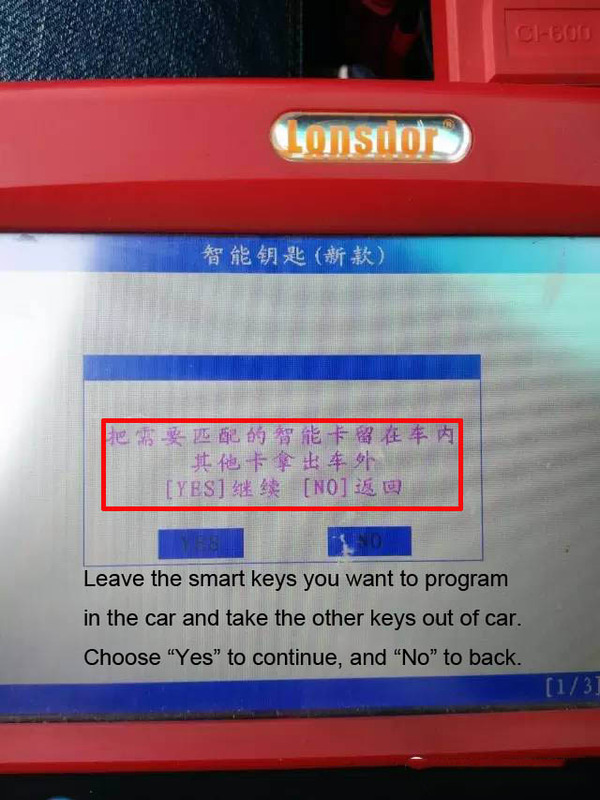 Choose “Yes” to continue, and “No” to back. 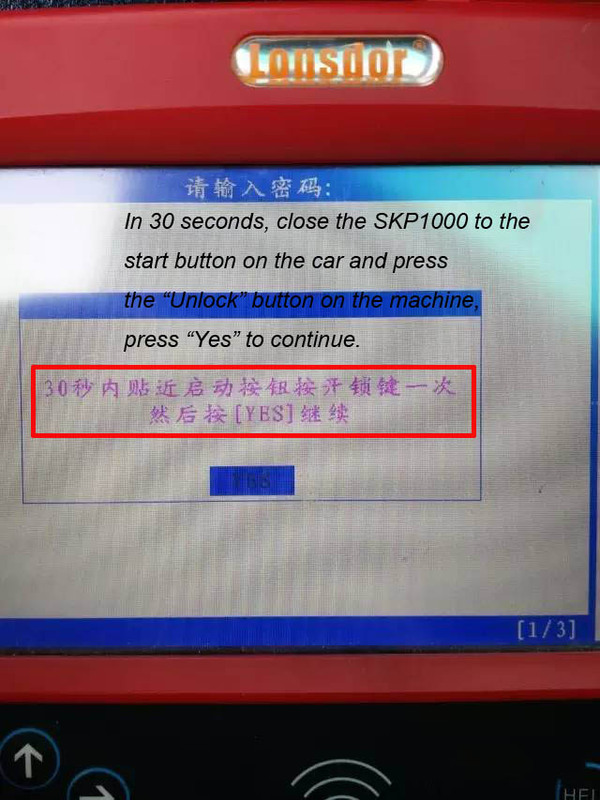 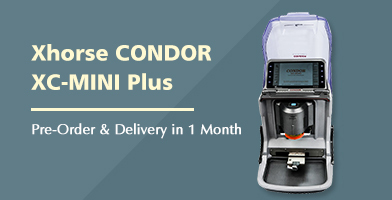 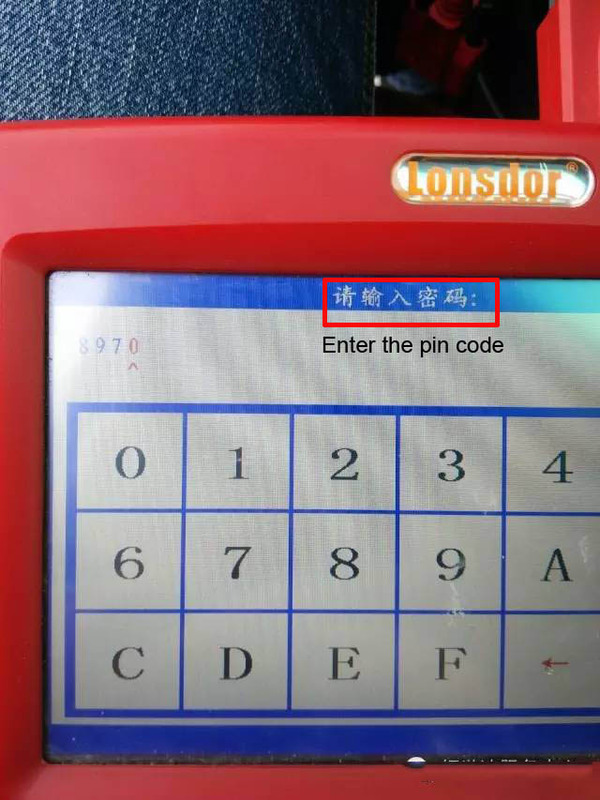 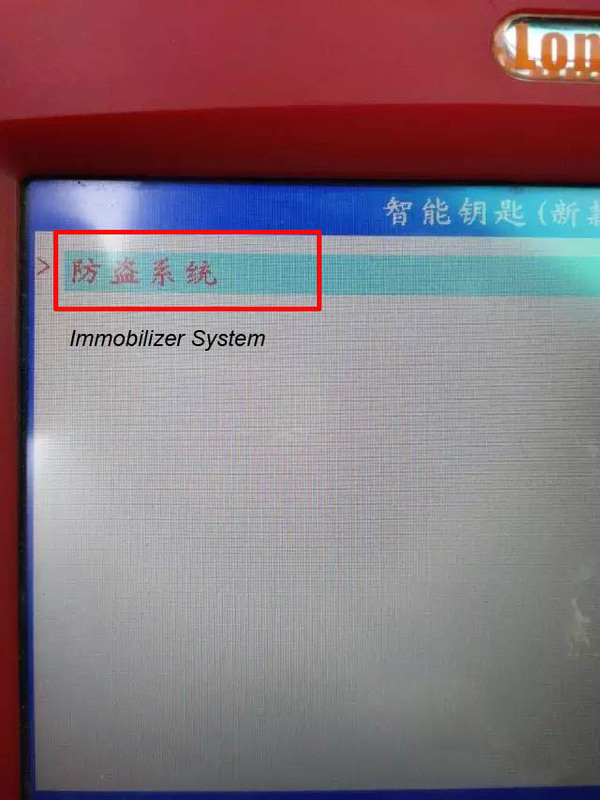 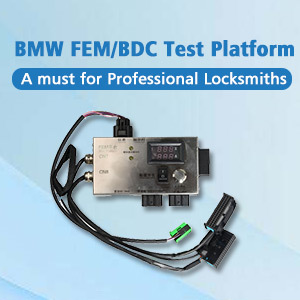 In 30 seconds, close the SKP1000 to the start button on the car and press the “Unlock” button on the machine, press “Yes” to continue. 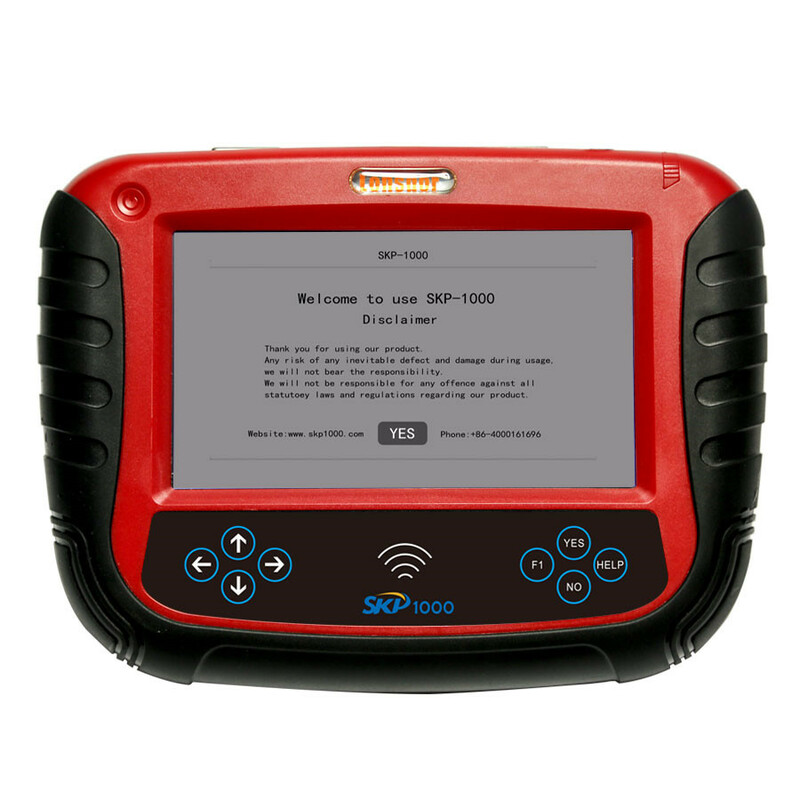 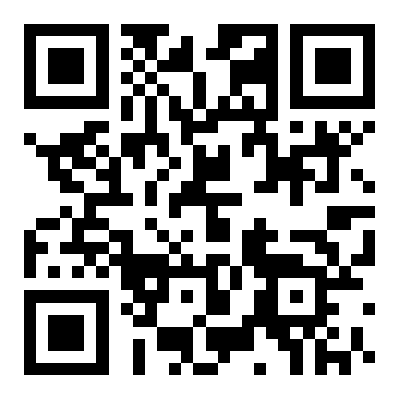 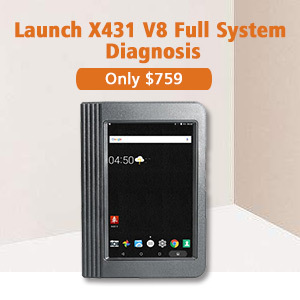 Complete program smart key with SKP1000 tablet key pro. 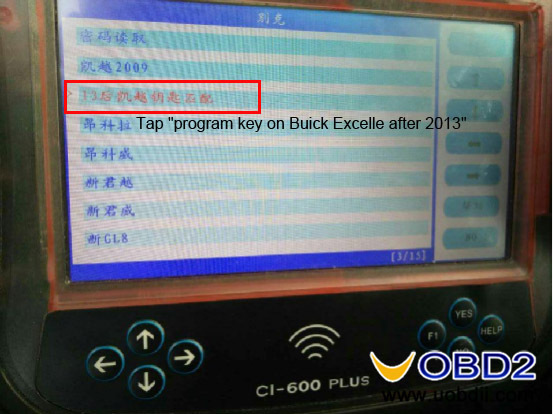 How to: SKP1000 programs 2015 Buick Excelle XT/GT Remote Key? 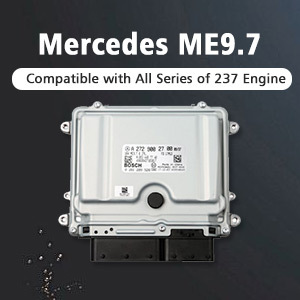 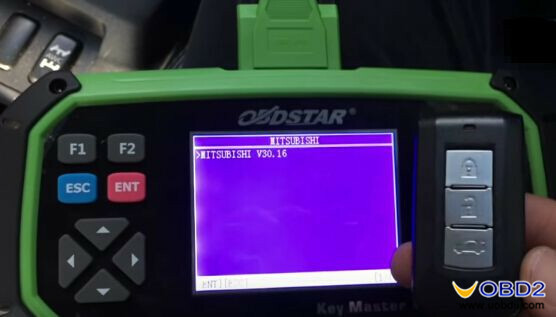 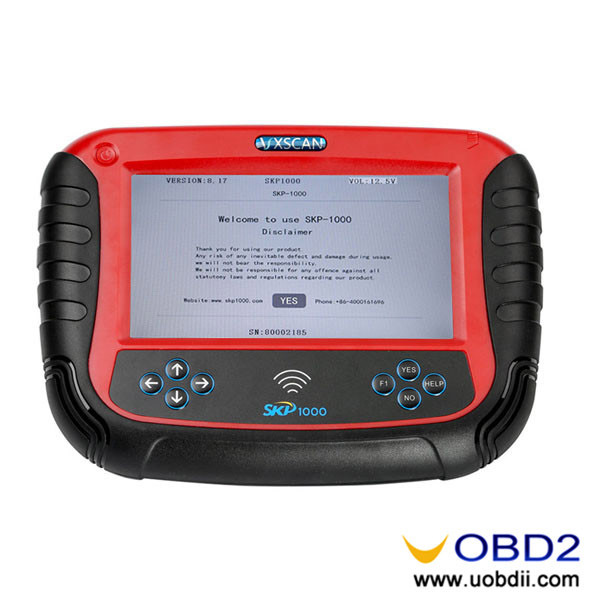 OBDSTAR X300 PRO3 add key for Mitsubishi EVO 10 lost all smart keys Tips of SKP1000 program 2013 Maserati Gran Turismo smart key Lonsdor K518ISE add smart key on Maserati Ghibli 2017 success Lonsdor K518ISE Program Maserati Smart Key 2016 How does SKP1000 program 2012 Smart remote key? 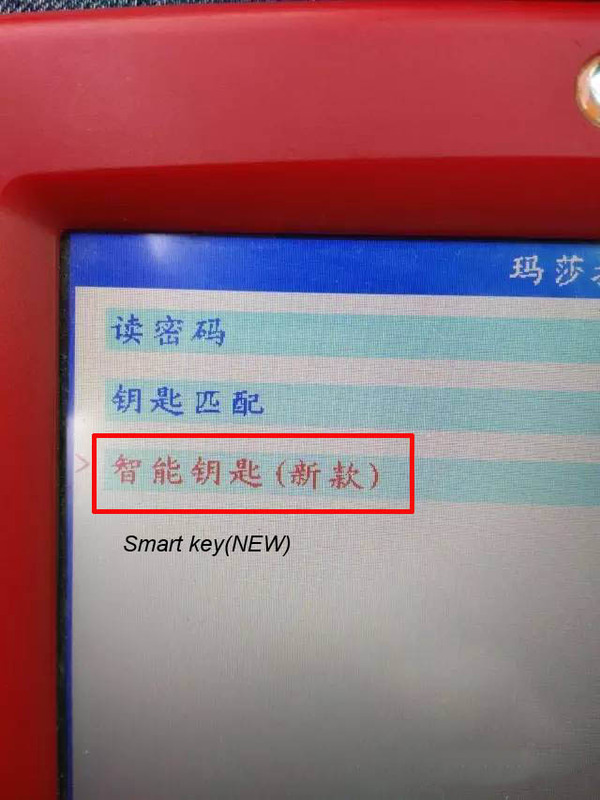 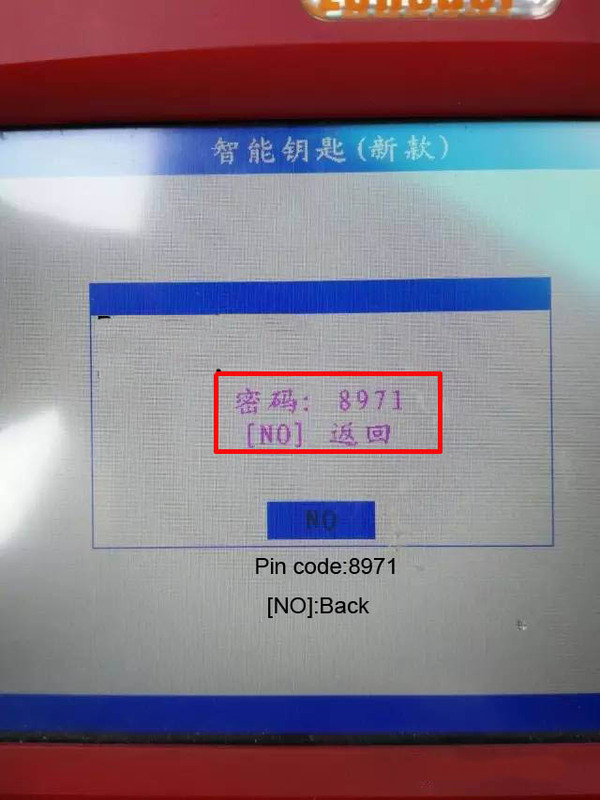 SKP1000 programmer add smart key on Hyundai SONATA 8 successfully 2015 Buick Excelle remote key program with SKP1000 key pro?